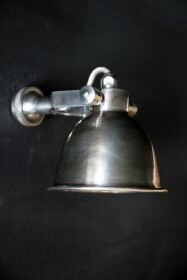 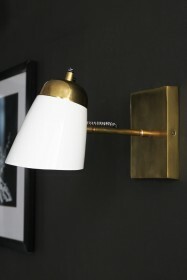 If you're looking for a wall light that is a little bit different from other wall lights available on the market, then look no further. 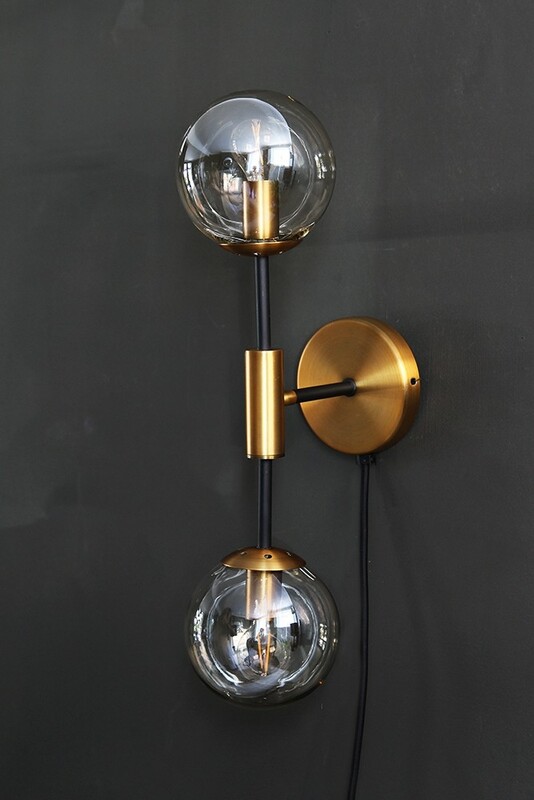 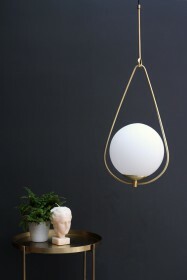 This Brass & Glass Twin Globe Wall Light has a stunning simplicity about it with the colouring, clear glass globes and brass finish in places. 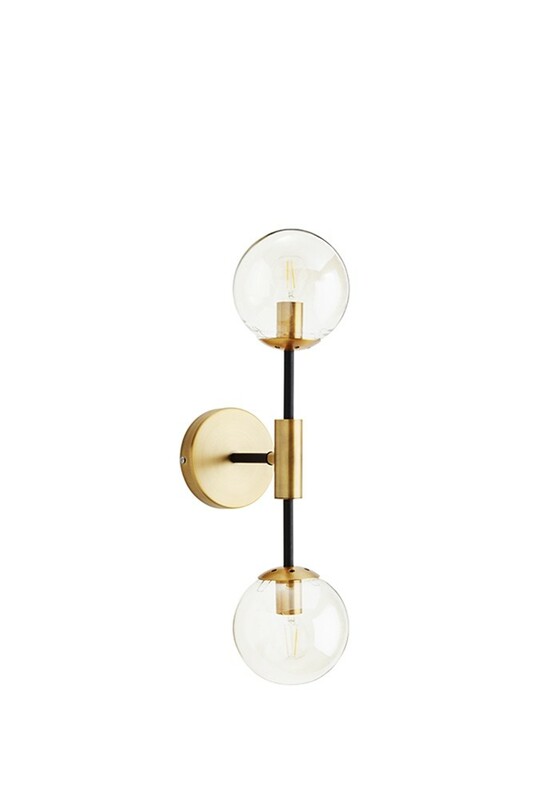 We think it would look great in a hallway or living room and multiple installed along a wall will compliment each other with effortless elegance.